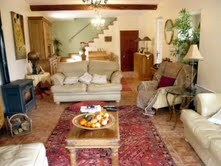 A friend of mine has just sent me photos of a wonderful looking Languedoc property for sale near Cazouls les Béziers. 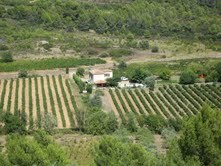 He says, "It's a great house with about 2,3ha vineyards". He goes on to say, "120m² habitable, 3 beds, 1 bathroom with shower & toilet, excellent condition, pool 5x10m², well/fourage. Top Location." 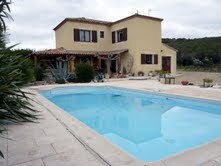 Contact me if you'd like more information about this Languedoc property for sale near Cazouls les Béziers. Some good enquiries from buyers and a sale agreed already. I have a good feeling about 2012. There are some cracking properties on the market, some great properties about to come to the market and some very motivated sellers. Recipe for some lucky buyers to bag themselves a great house.